Longer Than You Will Sailing From The City! “The crew was so friendly and interacted with all the passengers..."
Since 1983, 7 Seas Whale Watch has had the privilege of introducing thousands of passengers to the many species of whales and other marine wildlife that inhabits the waters from Cape Ann and out to the Stellwagen Bank National Marine Sanctuary. 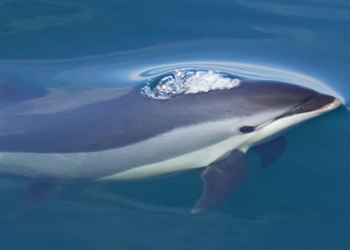 Our trips run from mid-April to mid-October and are designed to educate, inspire and provide a deeper understanding and appreciation of the fragile marine environment. We are a family business – Three generations of career captains have worked from this very dock for more than 7 decades. 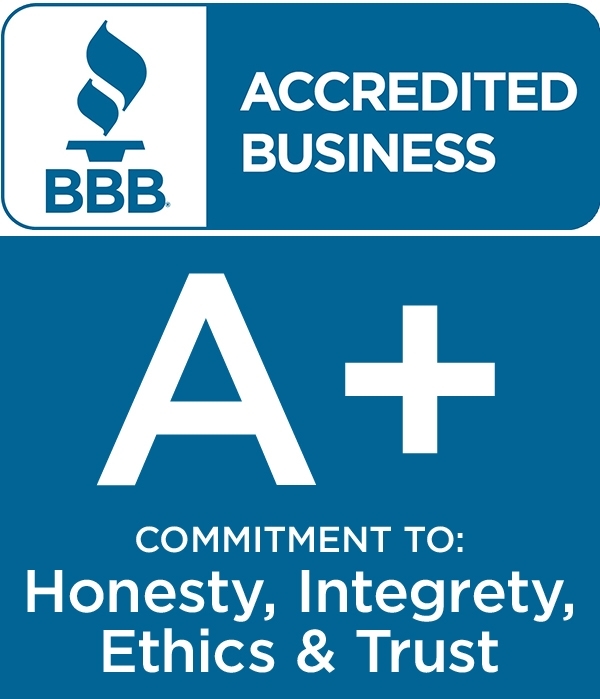 We have a love and respect for the marine environment and a passion for providing the best possible customer experience for you and your family. Browse our website, reserve tickets on-line, call our sales office (+1-978-283-1776) or use our contact form to ask a question or send a comment. The PRIVATEER IV is the newest, most spacious, and cleanest whale watching boat in the Gloucester area. 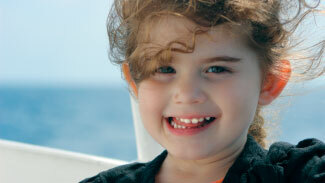 It is the only whale watch boat in Gloucester with on onboard GPS display for passengers to view throughout the trip. The PRIVATEER IV is fully US Coast Guard certified, inspected, and equipped with all latest navigation and safety equipment. There simply is no better boat in the Gloucester/Cape Ann area. 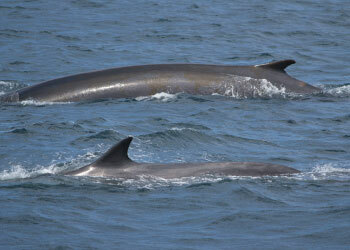 The whales and marine wildlife we observe are wild, untrained animals in their natural habitat. It is impossible to predict the quantity, species and behavior of the whales and wildlife that we observe – Each trip is unique. 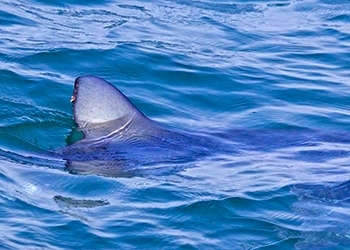 That having been said, the highly productive waters just off the Massachusetts coast often attract a great number and variety of whales and other marine wildlife which is why we have an over 99% sightings record. 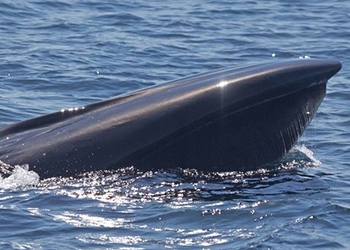 Boston’ Best Whale Watch is from … Gloucester! 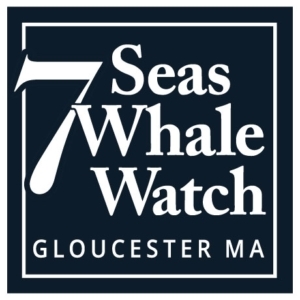 Voted 2017 Boston’s Best Whale Watching Company by WGBH-Boston Reader’s Poll, 7 Seas Whale Watch is a pleasant 45-minute drive north from downtown Boston, The historic seaport of Gloucester Ma is known worldwide for being a top whale watching location. 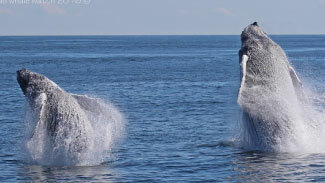 Whale watching tours departing from Gloucester can access more areas where whales might be found than boats leaving from other ports. 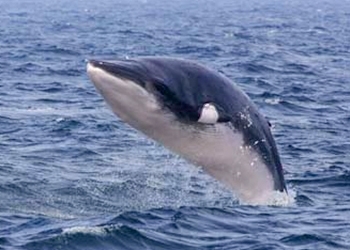 7 Seas Whale Watch works in partnership with Ocean Alliance, one of the world’s most renown whale and dolphin conservation organizations. 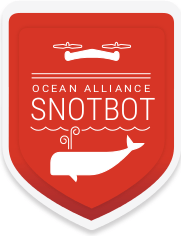 Working with the Ocean Alliance team enables us to add depth to our educational programming and foster a deeper respect and understanding of the whales and their fragile marine environment. Roger Payne and Ocean Alliance have been working for whales for over forty years, but in Gloucester, we’re still the new kids on the block. 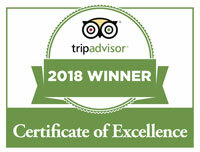 We’re thankful to 7 Seas for making us feel welcome in our new home and for helping us to do what we do best – be a voice of reason for the wild world. Three humpback matriarchs (female heads of families) are offered through our whale adoptions program for 2017. 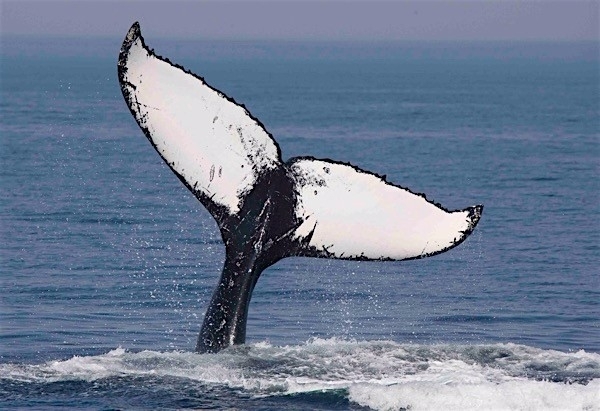 Adopting a whale gives whale an opportunity to share the unique experience of getting to know these very special individuals and their families. 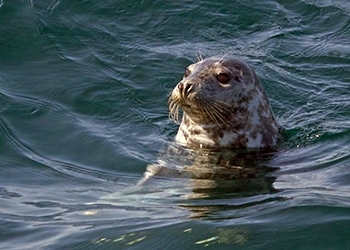 7 Seas & Ocean Alliance Naturalists document nearly every trip we take. 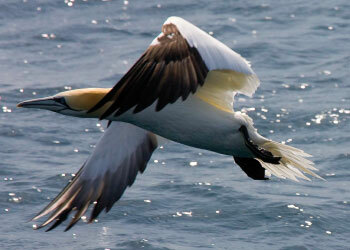 Like our Facebook page and see what we see throughout the whale watching season. 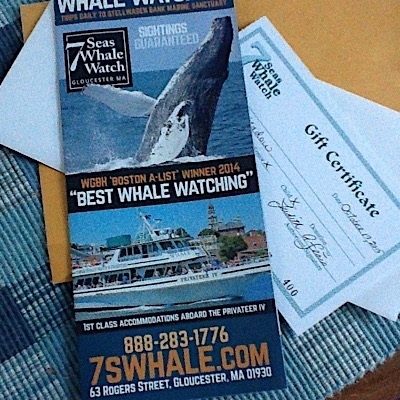 7 Seas Whale Watch Gift Certificates are a great gift for all ages. 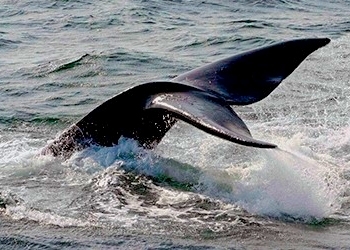 Did you know that every Humpback whale has a unique fluke (tail) pattern? 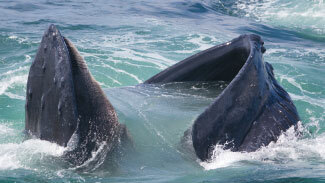 That is how we identify the whales that you see on our trips. 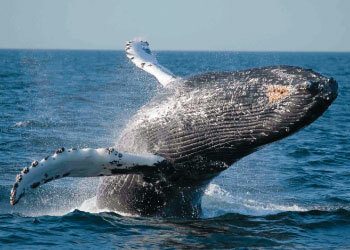 Visit our gallery to identify the whales you see on your trip. 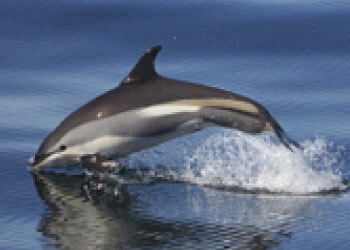 All of the Whale and Dolphin photographs you see on our site (with the exception of the background image) were taken aboard one of our whale watching trips. Most were taken by one of our onboard naturalists, but many of the most beautiful photographs on this site were taken by our good friend Oktay Kaya who sails with us quite often. 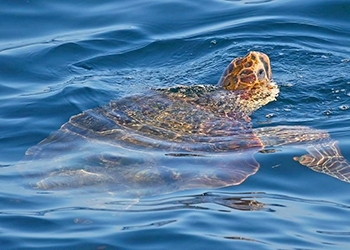 If you would like to see more of the wonderful photographs that Oktay has taken while whale watching with us please visit his website at whalesandwhales.com. 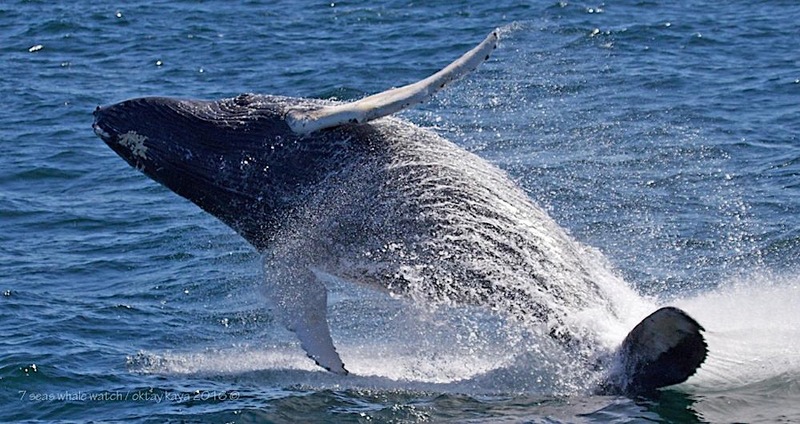 There are plenty of New England whale photos there for you to look at, and also many wildlife and nature images from all over the world for you to enjoy. 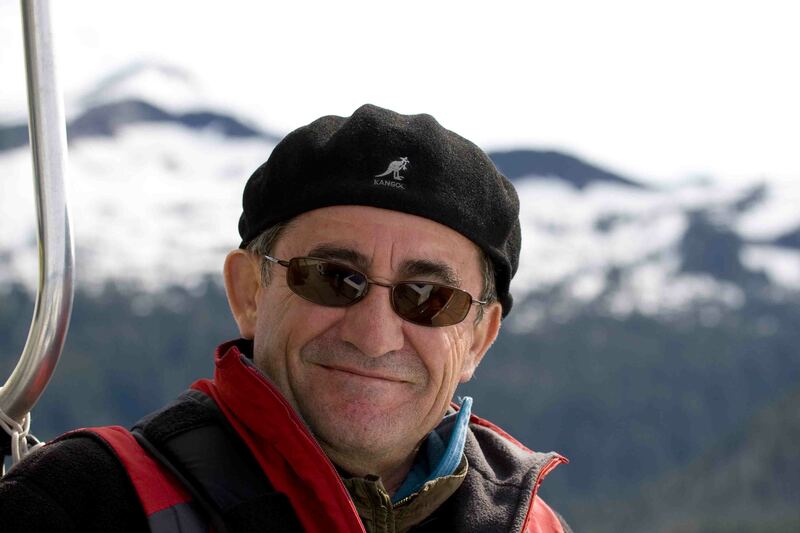 Thank you as always, Oktay.